Farah Abed’s experience, knowledge, professionalism, and commitment to her clients have earned her an impeccable reputation throughout the real estate community. She is highly focused on providing top-tier service for each of her clients, and on achieving the best price possible in each transaction. 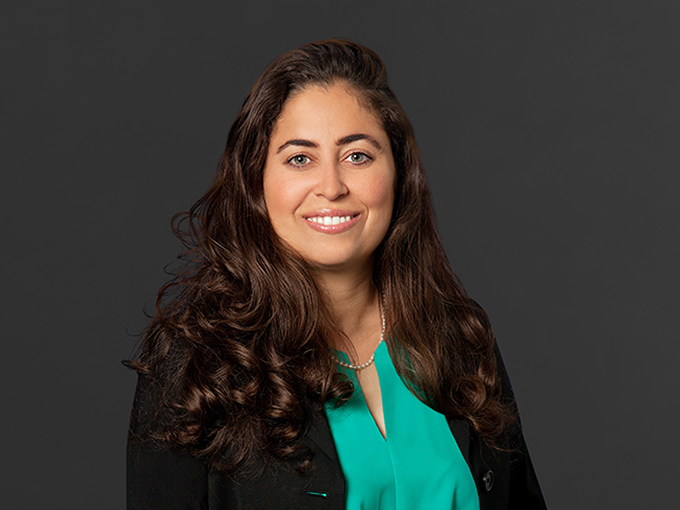 As a long-term San Francisco resident, Farah has extensive experience within the dynamic Bay Area market. Her knowledge in real estate and international commercial real estate law is unmatched and unparalleled. A talented negotiator on behalf of her clients, she pulls from her degrees in Psychology, Spanish and French, and from her past career in Human Resources. Farah is an active member of the Real Estate community, serving on the Global Business Council and the SFAR Education Committee. She also holds memberships to the National Association of Realtors (NAR), the California Association of Realtors (CAR), and the San Francisco Association of Realtors (SFAR). In her free time she enjoys cooking, volunteering, sailing, water skiing, and scuba diving. 1 Bed | 1 Bath | 811 Sq.ft. 3 Bed | 1.5 Bath | 1,260 Sq.ft. 2 Bed | 2 Bath | 1,026 Sq.ft. 2 Bed | 1 Bath | 962 Sq.ft. 2 Bed | 2 Bath | 1,372 Sq.ft. 2 Bed | 1.5 Bath | 1,026 Sq.ft. 4 Bed | 2.5 Bath | 2,310 Sq.ft. 1 Bed | 1 Bath | 840 Sq.ft. 3 Bed | 2 Bath | 1,551 Sq.ft. 4 Bed | 4 Bath | 2,140 Sq.ft. 3 Bed | 2 Bath | 1,200 Sq.ft. 2 Bed | 2 Bath | 1,467 Sq.ft.